The London Bridge in Lake Havaso City is world-famous and is a water lover’s paradise and a desert lover’s happy-ever-after. Visitors enjoy spectacular views and experiences. 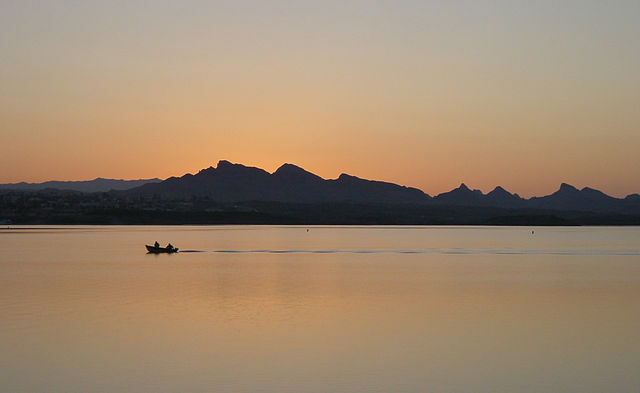 Lake Havasu has more than 300 days of sunshine per year, and is perfect for golf, tennis and desert tours. 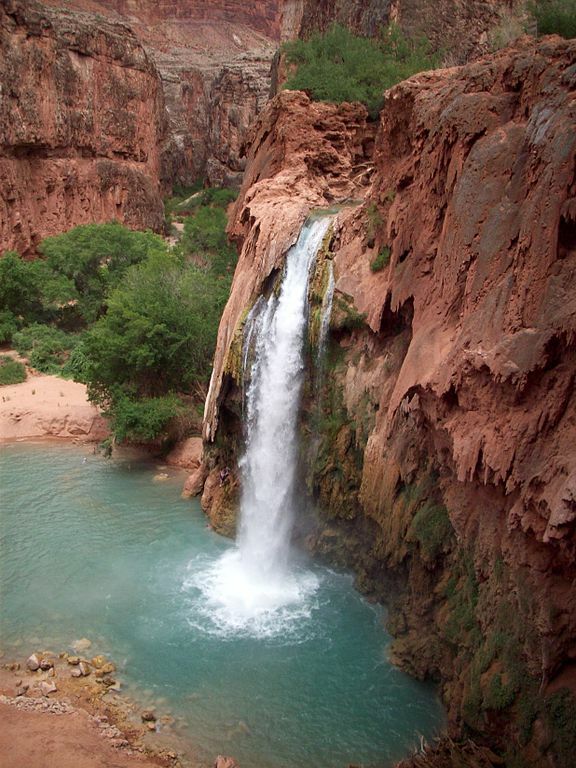 Lake Havasu City and the surrounding area are blessed with some of the most spectacular scenery in the southwest. Be sure to visit the Lake Havasu Visitors section to see a listing of the numerous attractions and adventures available during your visit. Lake Havasu has more than 400 miles of stunning coastline will refresh you with exceptional watersports, including fishing, skiing, kayaking and houseboating. You can explore the lake from the beautiful beaches, campsites and hiking trails if you don’t have a boat.